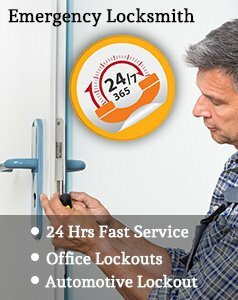 Need a locksmith in a tearing hurry? 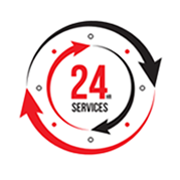 Call our 24 hour emergency locksmith service. 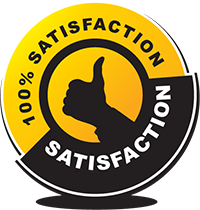 We have earned a reputation for providing perhaps the best emergency locksmith services in the Miami vicinity. No matter what time of the day or night, no matter which day of the week/ week-ends, public holidays, even Christmas, or the fourth of July…if you call us, we’ll come over, quickly. In a fully-equipped mobile locksmith unit – one that has all the tools, equipment and technologies needed to deal with your emergency swiftly. For example, if you need a duplicate key made to get you inside, we can make one right there – on site, quickly, using the equipment and tools we have in the mobile unit. Folks have accidentally got locked out of their homes or their cars, or they just forgot their keys or left the key someplace else and need to get inside soon. Perhaps for some reason the key won’t work, or the lock has got damaged or, by mistake they carried the wrong key. When this happens, don’t panic, don’t even worry too much, just give us a call like hundreds of citizens of Miami, FL have been doing for so many years now. We’ll come over and help you get that lock opened again. Or install the locks and devices that will make your location more secure.